Upon the death of her strange and distant husband, Emma awakens into a world full of possibility. 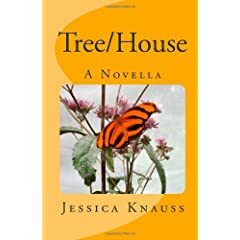 With the help of a vagrant who camps on her property, Emma comes to understand that her life, up to this point, has been little more than a bad dream. Does she have the courage and the strength to move on and create her own life, by her own rules? A fast and fascinating read that will leave you wondering about the pink kitchen sponge.